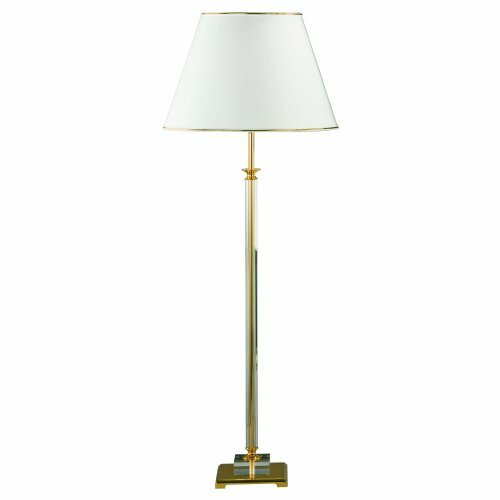 The floor lamp 41 687 from the house of GKS Knapstein is executing polished brass available. The classically elegant design is a rectilinear forms. The lamp has a shade diameter of 68 cm and is excellent to use in the living area. The height of the lamp measures 160 cm. 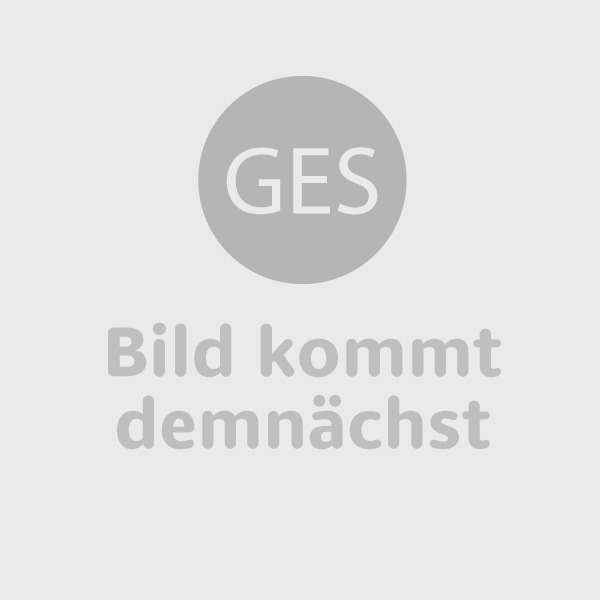 The floor lamp 41 687 you purchase a hochertige lamp manufacturer GKS Knapstein which is stylishly classic standards.